Cinque Terre. I want to go to there. I'm getting the itch to travel overseas again. 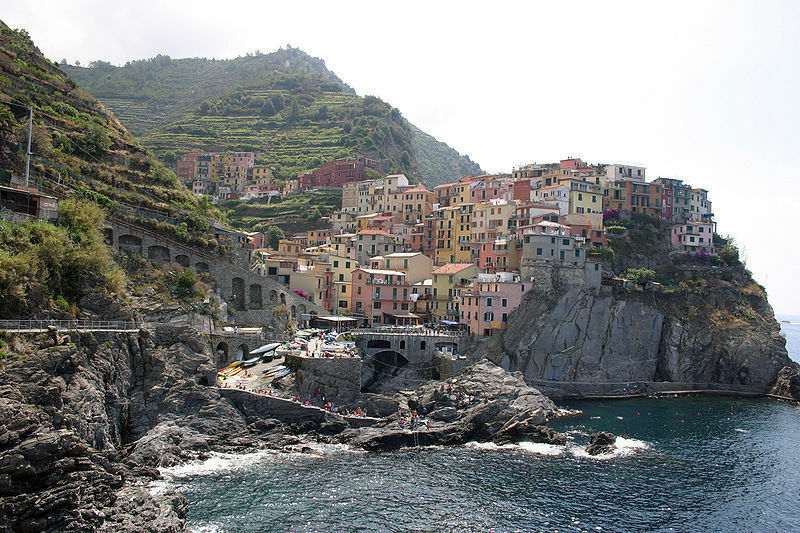 I've arranged for a homebase in Spain, so if I get to go, Cinque Terre is among the top places I want to visit.